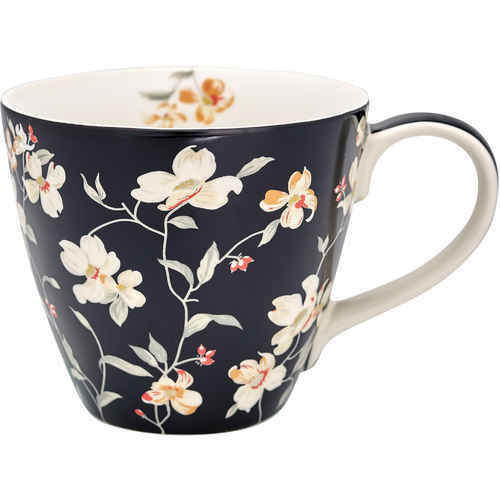 GreenGates cups and mugs stand out due to their excellent quality and large variety. With or without saucer, with or without handle, as travel mug with lid, with dotted or striped patterns, with flower patterns or single-colored, for the small cup of coffee in between or the coffee and cake get-together on a Sunday afternoon, GreenGate offers something for everyone’s taste. 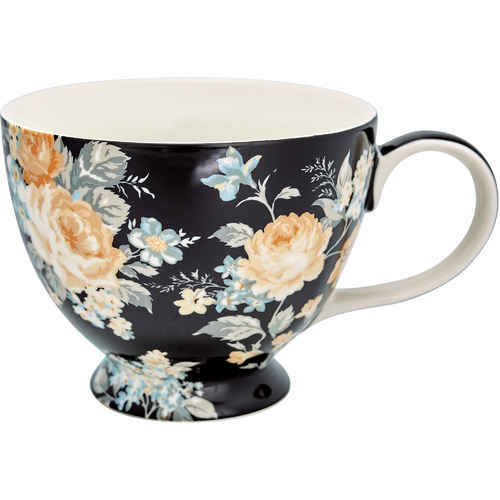 If you like it a little bit more colorful on the table, then you can combine different series and for many, the beloved cups have become treasured collection items.